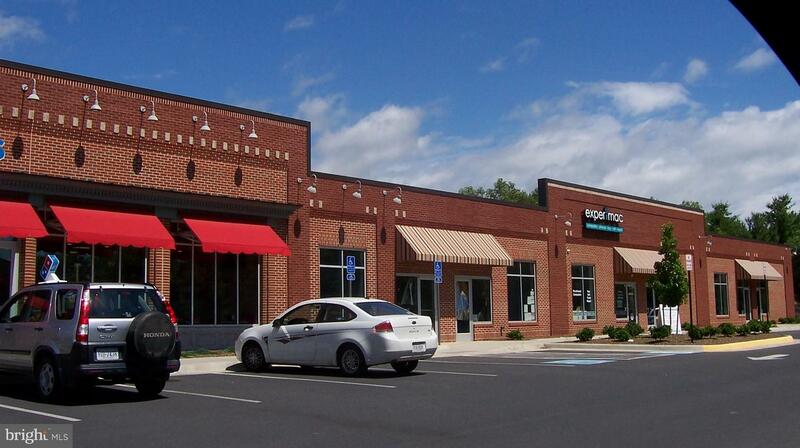 Excellent location for retail, restaurants, fast food, coffee shops, offices, nail salons, hair salons, spas, etc. Only 1/2 block from S. Pleasant Valley Road.  1,194 SF available for lease at $15 SF NNN. ; 5 units total. New masonry construction designed by architect, Larry Belkin. 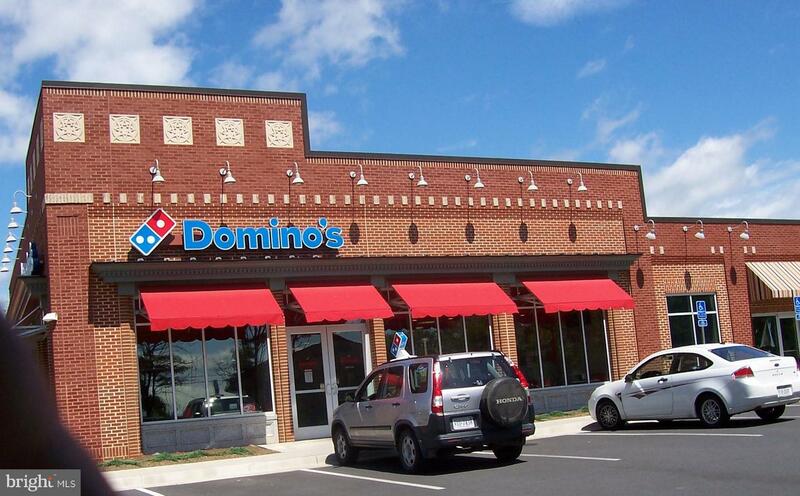 Domino's has leased Suite 1 and Suite 2 and Experimac has leased Suite #5.